It’s Halloween, a holiday I have no strong feeling about whatsoever, so when better than to write hugely uninspired seasonal review. As there aren’t too many scary games out at the moment, why don’t we rewind the clock a bit and look at one of my favourite ‘horror’ genre games from the past few years that, coincidentally has had a HD version just become available for download on Xbox live and the Playstation Network. 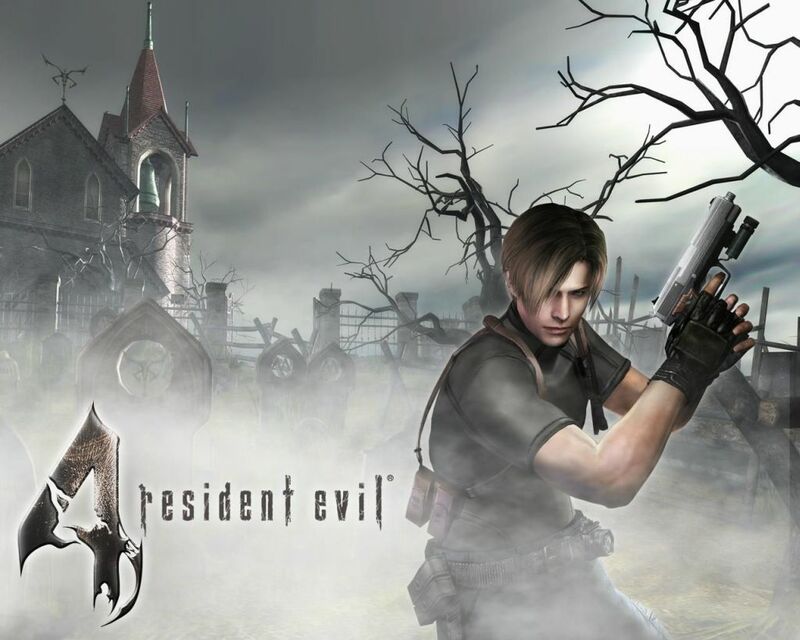 Resident Evil 4 was, funnily enough, the first Resident Evil game I ever played, and actually still is the only one I’ve played with any vigour. That doesn’t mean I know nothing about the series though. Resident Evil 4 was something of a turning point in the franchise, whether it was for better or worse is a matter of opinion. Many changes were made to what were previously mainstay features of the series that are still present today. The changes in the camera position being the most obvious.